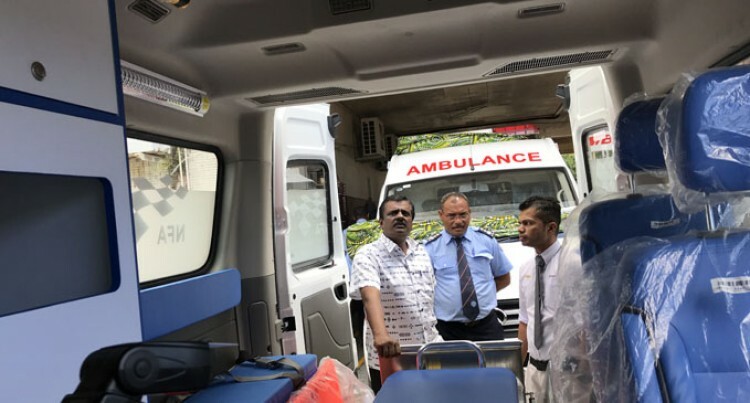 “Our objective is to equip all our fire stations with an ambulance vehicle,” Minister for Local Government, Housing, Environment, Infrastructure and Transport Parveen Bala said. 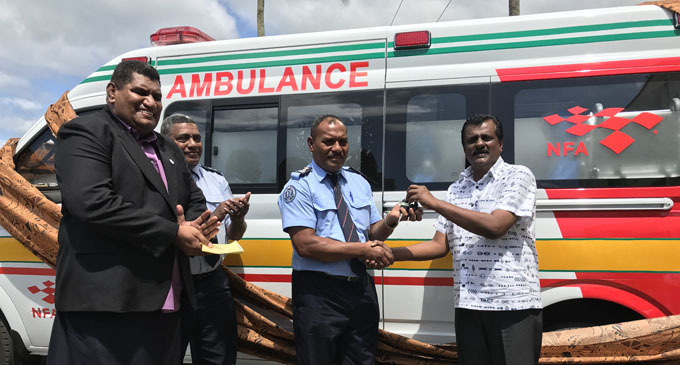 The three new ambulances worth $269,400 handed over to the National Fire Authority are set to expand the authority’s emergency response services. Minister for Local Government, Housing, Environment, Infrastructure and Transport Parveen Bala handed the keys to NFA chief fire officer Qionilau Moceitai in a handover ceremony at the NFA Headquarters in Suva yesterday. The ambulances were bought from Vision Motors. They were manufactured in China and are equipped with essential ambulance gear. The ambulances will service the rural areas and will be stationed at the Suva, Korolevu and Korovou fire stations. NFA already had six ambulances servicing Nausori, Suva, Valelevu, Sigatoka, Ba and Labasa. The new additions bring the total fleet to nine. “The Government is pleased to be an integral part in NFA’s emergency ambulance operation,” MrBala said. Meanwhile NFA has attended to 9611 ambulance calls which average 3200 calls per year or 266 calls per month.